Covering every aspect of the power generation industry, Power-Gen Asia, Renewable Energy World Asia and the Power-Gen Asia Financial Forum converge once more in 2016 to form Asia Power Week. The event takes place 20-22 September, 2016. Benefit from three days packed with technical tours, more than 50 conference sessions, panel discussions, a comprehensive exhibition and multiple networking events. Power-Gen Asia has become a leading force in delivering a platform for the power industry to meet, share information on the challenges facing the power industry and discuss solutions for advancing Asia’s energy future. Attracting over 8,000+ delegates and attendees from over 70 countries from across South East Asia and around the world, it is the industry’s premier conference and exhibition dedicated to the power generation, renewable and alternative energy and transmission and distribution industries. 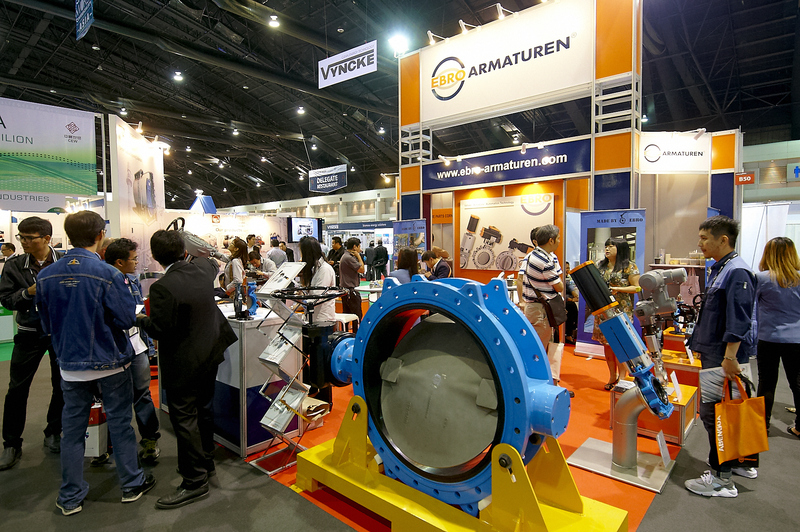 Meanwhile, Renewable Energy World Asia has grown year-on-year to become a leading exhibition and conference for the Asian renewable and alternative energy industry. The conference is a major annual platform for the industry to discuss topics and issues of the day and is regularly contributed to with keynote speeches, in its joint keynote session with Power-Gen Asia, from government ministers and governors of the region’s utility companies. The Power-Gen Asia Financial forum is devoted to financing renewable and conventional power projects in Asia. Now in its third year it is designed to provide corporate-level project developers and financiers an exclusive venue to learn, network and do business. It will be a unique combination of key decision makers with mutual interests able to match finance with deal opportunities. The Financial Forum combines the learning and networking experiences of an industry-leading conference with the opportunity to interact and network with the world’s top engineering procurement and construction firms as well as major financial original equipment manufacturers and suppliers.